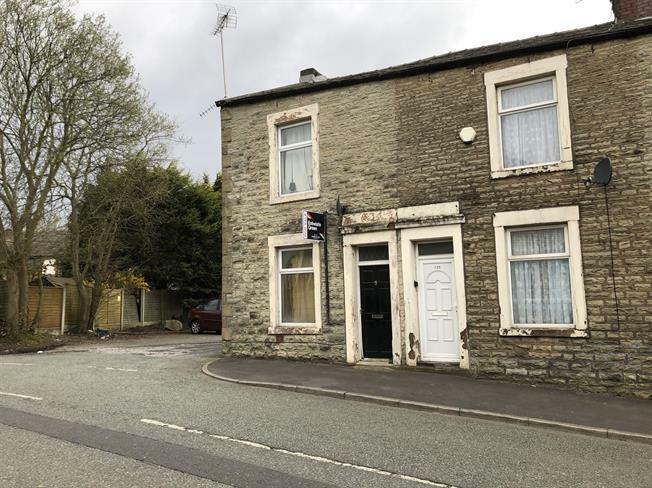 2 Bedroom End of Terrace House For Sale in Darwen for Asking Price £42,000. This stone fronted end of terraced property located just off Richmond Terrace is an excellent opportunity for Investors as currently tenanted. Would benefit from some upgrading this property is priced to sell. In brief the property comprises, entrance hall, lounge, dining room, open to kitchen, 2 bedrooms and family bathroom with enclosed yard to rear.